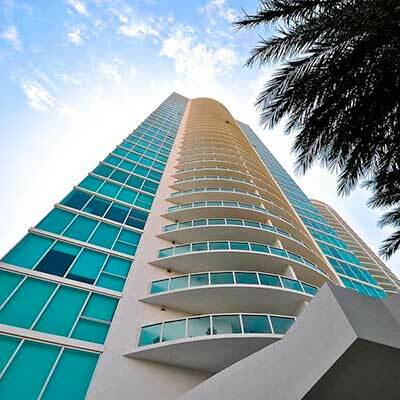 Skyline on Brickell rise on the edge of Miami’s Biscayne Bay just blocks from downtown in the internationally known neighborhood of Brickell Avenue. Designed by renowned architectural firm, Bermello Ajamil and Partners, it offers 360 residences with four different one, two and three bedroom floorplans. 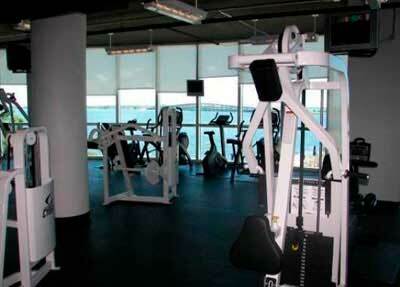 Built in 2004, Skyline on Brickell is a 35-story condo building that offers 360 units for residency. 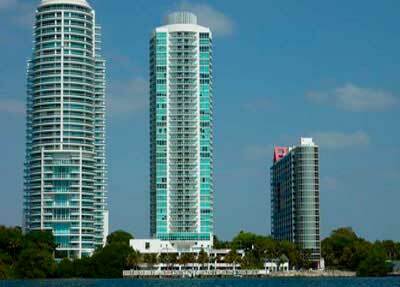 This structure was developed by Skyline Equities Realty Florida and designed by Bermello Ajamil & Partners. Skyline on Brickell is conveniently located along the beautiful Biscayne Bay and resides on Brickell Ave., the “Wall Street of the South”, and offers residents beautiful views of Biscayne Bay. 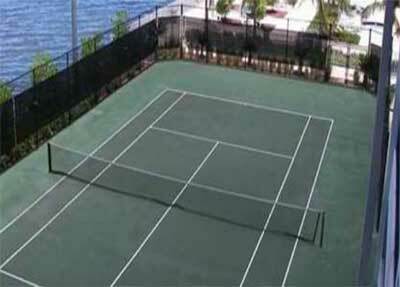 Many luxurious amenities are offered for residents at Skyline on Brickell including a private marina, 24-hour concierge, 24-hour valet service, outdoor jacuzzi with barbeque area, sand volleyball, lighted tennis, state-of-the-art fitness center, resort style swimming pool, covered parking, party room, and much more. 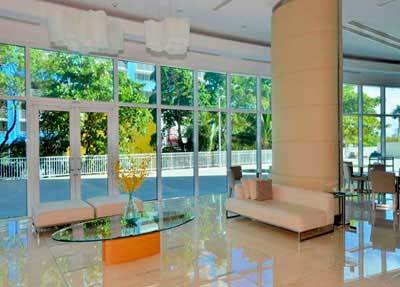 Skyline on Brickell is located within a short drive to South Beach and Coconut Grove. 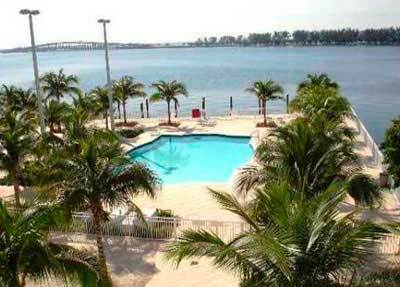 It is also close to Marlins Park, Miami International Airport, American Airlines Arena, and Bayside Marketplace, along with many popular restaurants, shops, cafes and clubs within the Financial District.